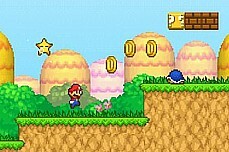 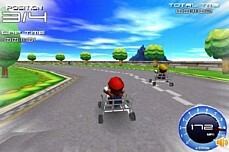 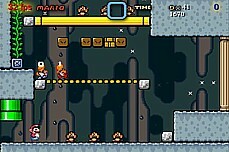 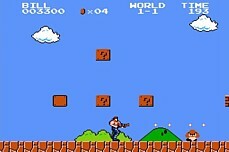 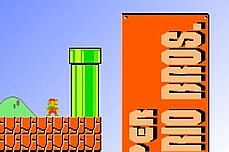 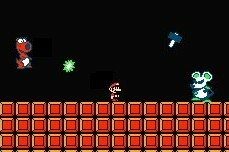 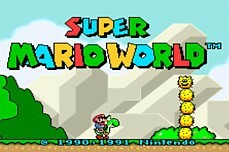 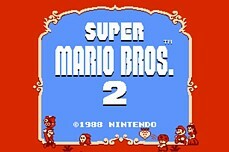 MARIO GAMES - Play Super Mario Games Online, FREE! 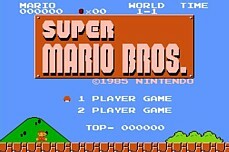 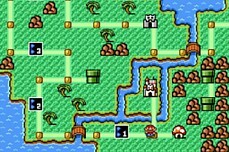 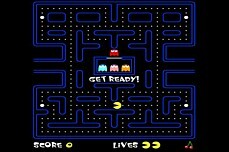 This is the ultimate website for anyone who loves to play Super Mario Bros games on their computer. 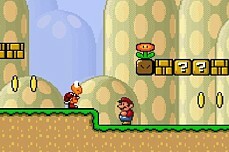 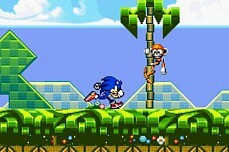 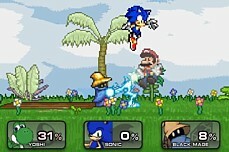 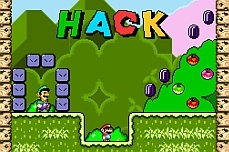 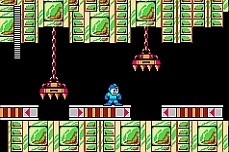 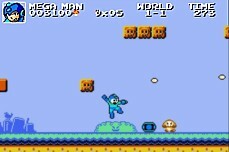 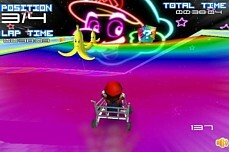 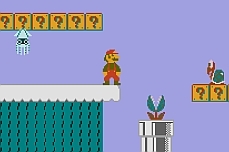 All the best mario flash games and PC mario games can be found here. 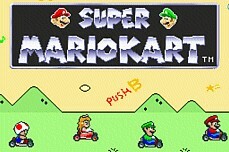 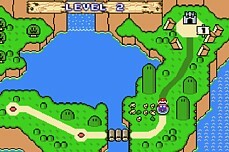 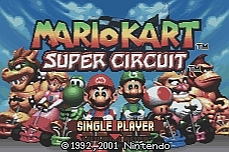 We have so many different versions of Super Mario and Mario Cart as well as classic NES roms like Super Mario Bros, Super Mario 2, and even Super Mario 3. 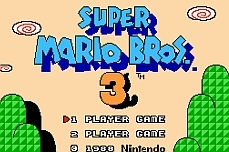 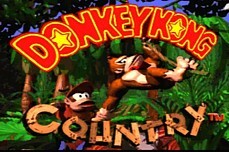 All of the roms on this site are playable via a special emulator which will load in your browser. 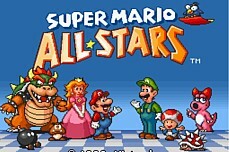 Many other famous Nintendo characters can be found in our online games as well such as Donkey Kong, Princess Peach, Yoshi, and of course Luigi. 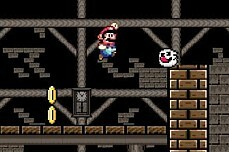 The best part is that, unlike other mario sites, this website will never annoy you with excessive ads and slow loading times. 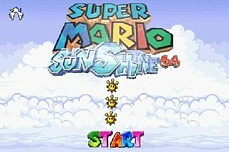 Just quickly find the game you want to play and have fun!